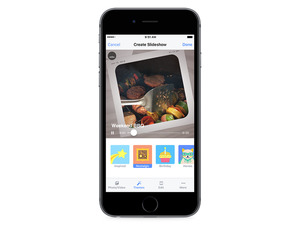 Another popular Facebook feature gets its own standalone app. Facebook just made a new app that could replace both Eventbrite and Sunrise. On Thursday, Facebook launched Events, a standalone app that lets you RSVP to your friends’ events, manage your calendar, and find things to do in your area. The new app lets you see only an event-focused Newsfeed from all your Facebook friends and search for events on a map or in a different city if you’re planning an upcoming trip. The app is available now for iOS with an Android counterpart coming soon. According to Facebook, over 100 million people use Facebook events every day, so it made sense to spin the feature out into its own app, a la Facebook Messenger. 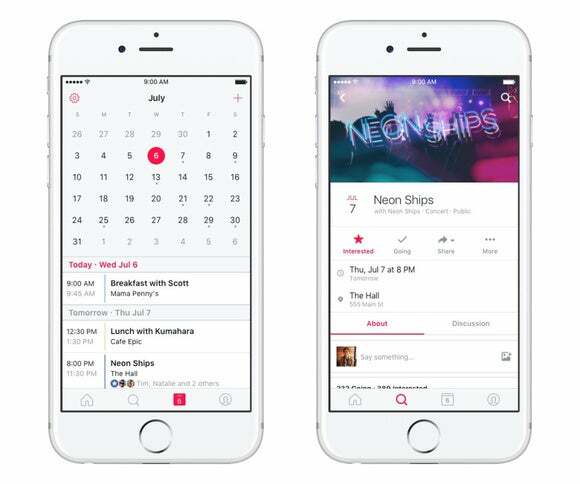 For now you can still access your events via the flagship Facebook app, but it’s unclear whether Facebook will push users to use the standalone app to check out events in the future. The most interesting aspect of Events, however, is the built-in calendar. 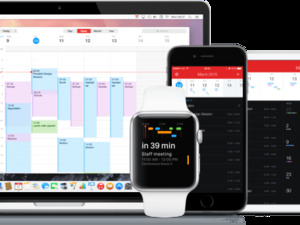 At first glance, it looks a lot like Sunrise, the much-loved calendar app that was acquired by Microsoft and eventually shut down. Like Sunrise, Facebook’s Events lets you bring third-party calendars to the fold, like your Google Calendar and iCloud calendar, so you can view all your events in one app and quickly spot scheduling conflicts. Why this matters: Earlier this year, Facebook partnered with Ticketmaster and Eventbrite to start integrating ticket sales on its flagship mobile app. The launch of a standalone Events app suggests that Facebook is looking to expand in this area. By becoming a more-focused event platform, Facebook can offer a direct, streamlined experience for ticket buyers, promoters, and, of course, advertisers.